superb strength, high security, low U-values, sculptured lines and a ‘warm touch’ exterior. Designed and developed by the same team of experts as the Liniar window system, the Alumina door range offers superb thermal performance and a host of other features to appeal to the discerning consumer. Perfect for an entry or access door, with the same style and finish as the rest of the Alumina range. Find out more here. Ideal for balconies or rooms where space is restricted as an alternative to a Bi-fold door. Find out more here. 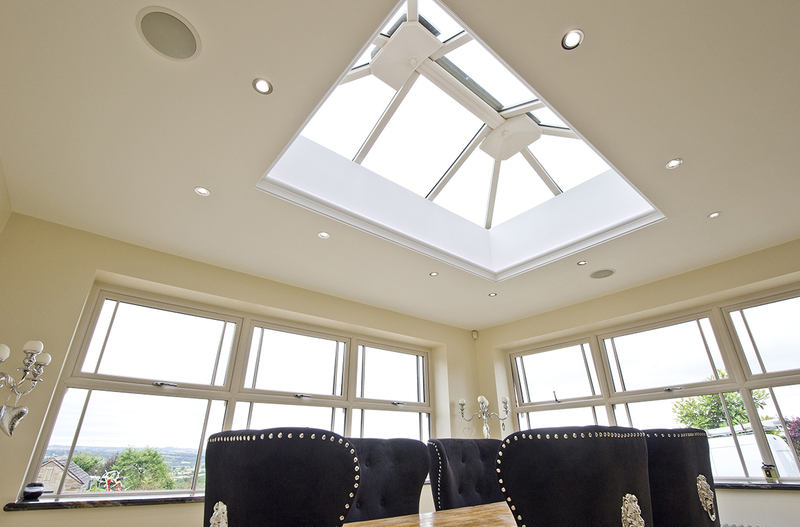 The jewel in the crown, available from 2 to 7 panes with a height of 2.5m sash size of 1.2m. Find out more here. 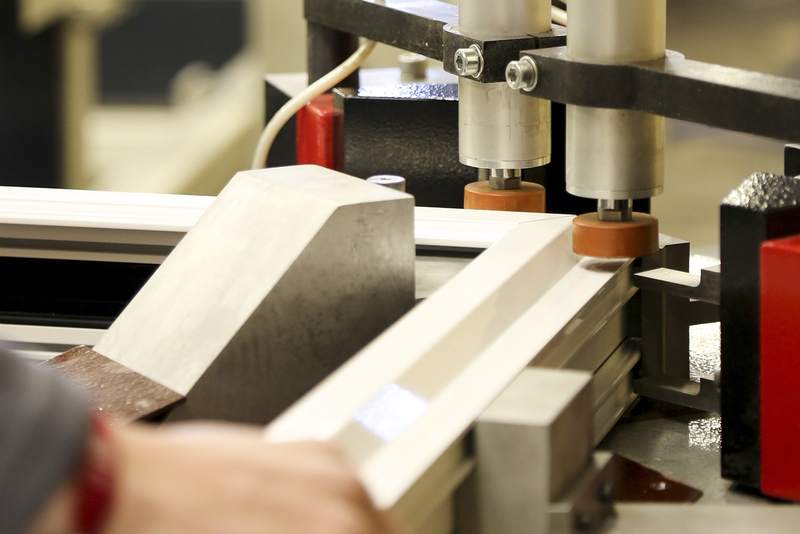 No specialist machinery required – Alumina is made using standard aluminium machinery. 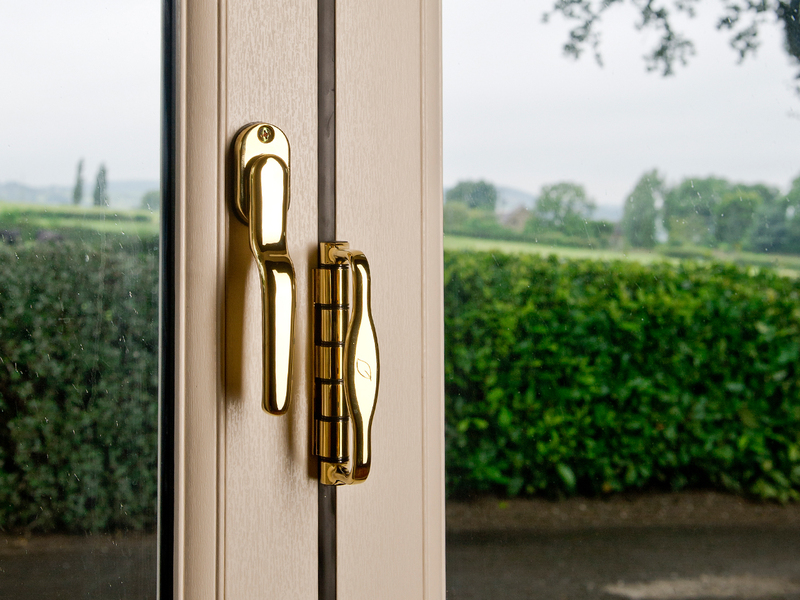 Offer customers an aluminium door with the same woodgrain foiled finish as Liniar windows. 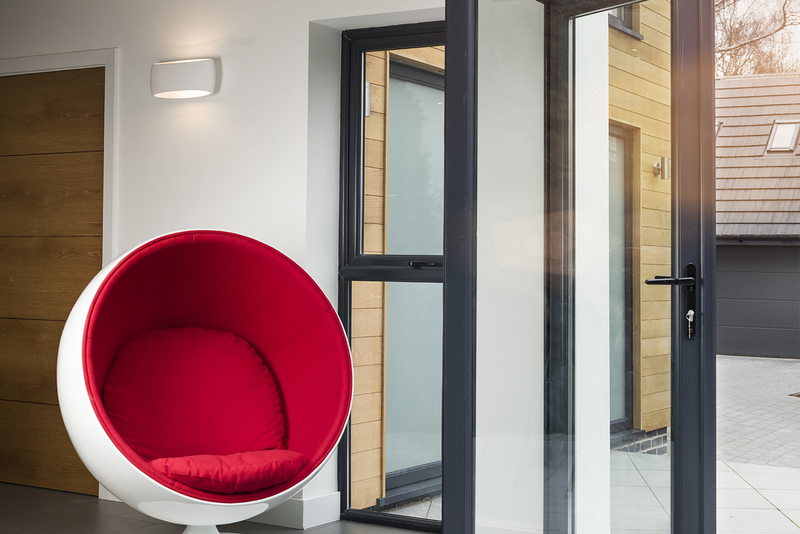 Choose an aluminium door that’s engineered with high thermal efficiency. Now you can achieve a highly energy efficient building with beautiful expanses of glass. Alumina completes the fully matching range of thermally efficient fenestration products available from Liniar. You can even choose Liniar Approved matching silicone for a seamless finish. Visit www.liniar.co.uk to see the full range. 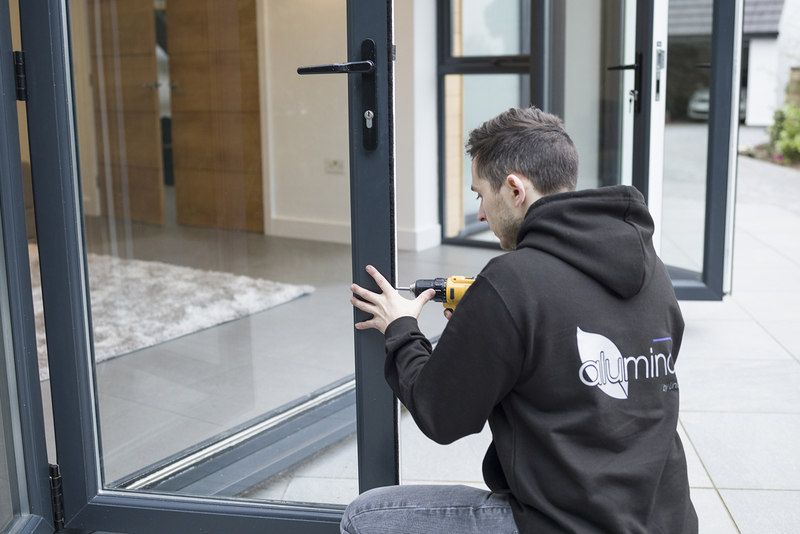 The team recognised the need for a pure aluminium doors that fully matched with Liniar uPVC windows – so they designed one! 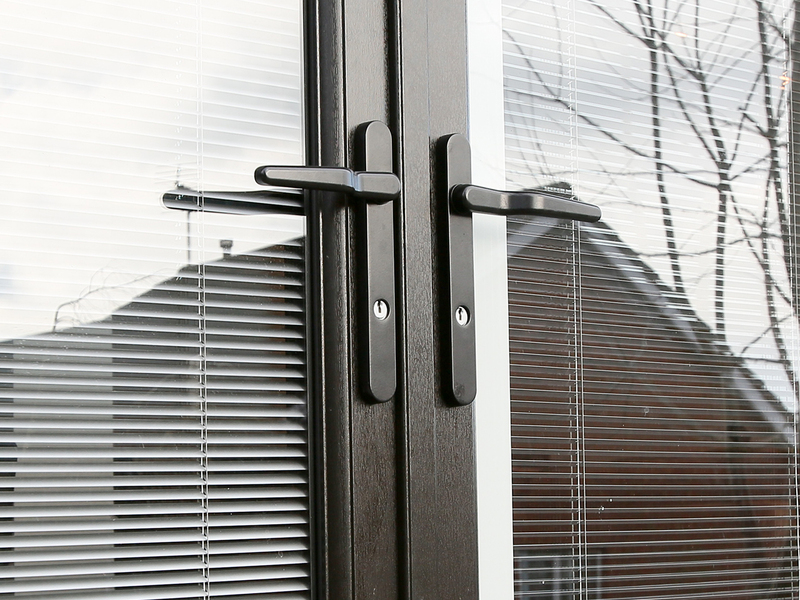 With 28mm double glazed and 36mm or 40mm triple glazed units available, Alumina offers ‘true’ U-values as low as 1.2W/m²K, thanks to its innovative thermal lock. 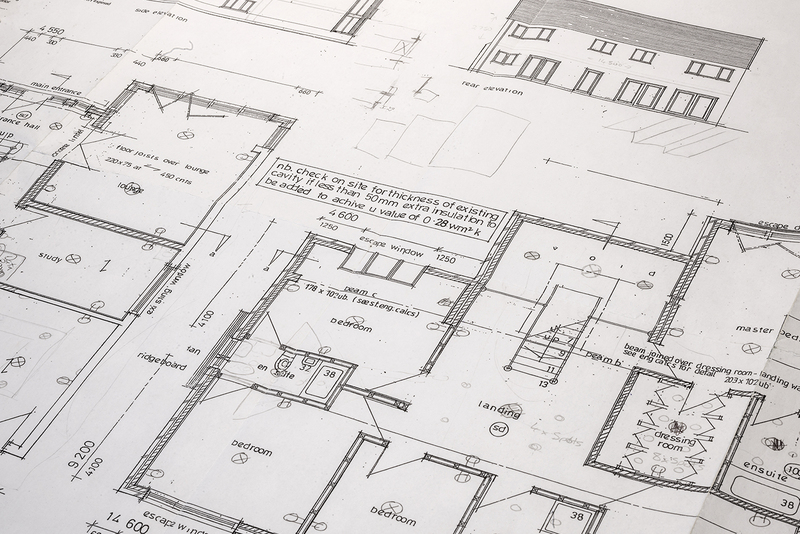 Liniar’s optional aluminium low threshold is just 23.5mm high at its highest point, requiring no trench excavation to install. Add a low threshold tray to make it Part M compliant. Your Alumina door can be foiled with any woodgrain or coloured finish – for a beautiful colour match. Alumina ensures the highest security with multiple bi-directional locking points, shootbolts that secure firmly into the track, built-in anti-lift features and anti-bump cylinders. 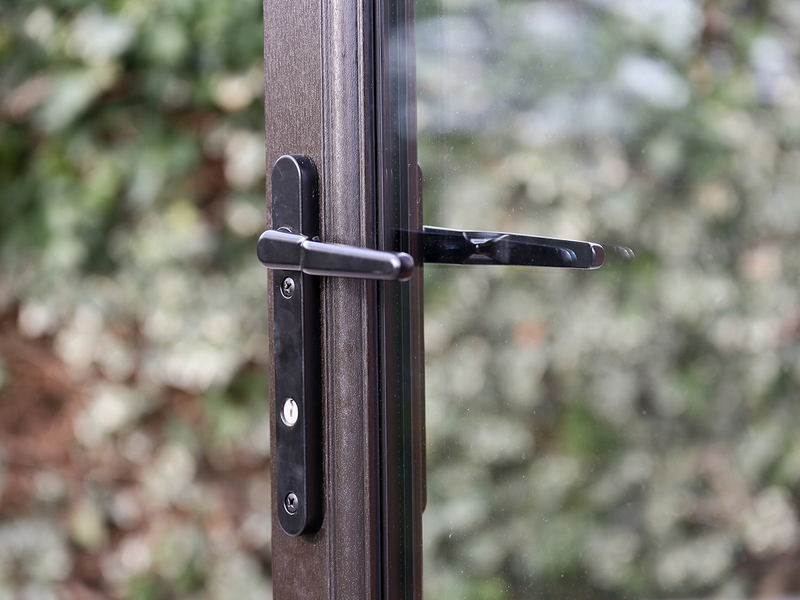 With innovative features including folding keys, ergonomic handles, hidden fixings for hinges and discreet magnets, the attention to detail is what makes an Alumina door ‘best in class’.